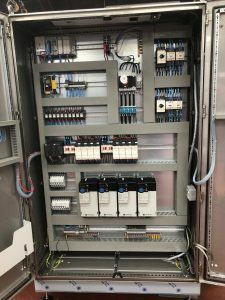 Our sister company SM Centre Engineering provides the necessary control panels for integration into our machines and complete aerosol lines. 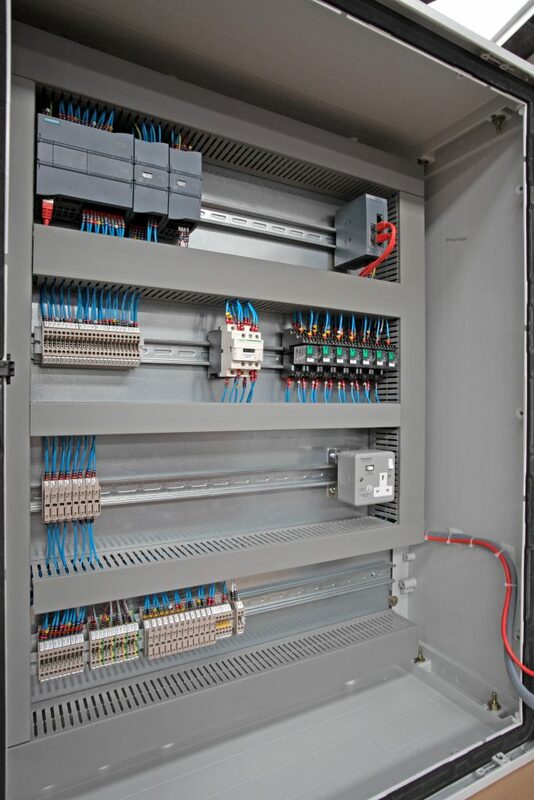 Control panels are manufactured for individual machines with independent PLC/HME controls and safety systems. 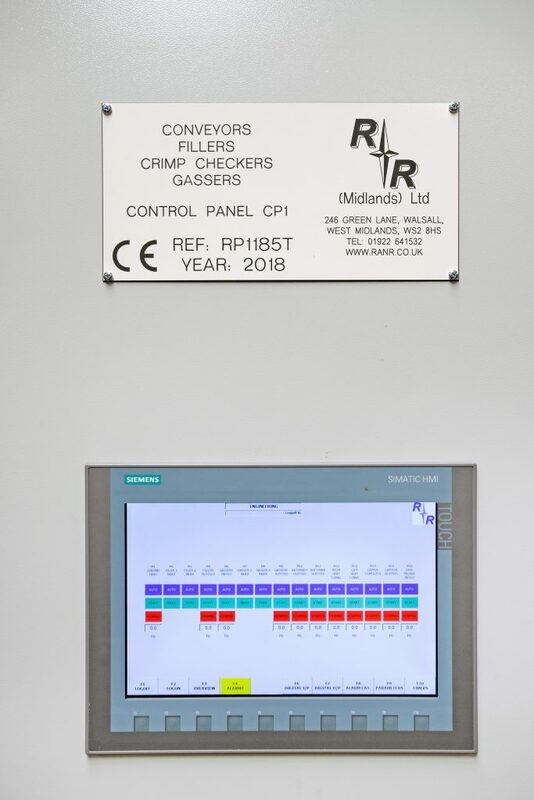 Using our innovative CAD systems our design engineers provide detailed drawings for each aerosol machine control system. Our engineers are very familiar with the requirements for ATEX Zoning based on European standards BS. EN80079-36, BS EN60079-0 and BS EN 60079-14.